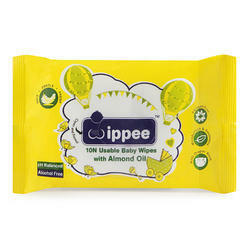 We offer special quality wet wipes which leaves no mark on the glass after its usage. CLEAN & CLEAR ™ Oil Control Film is a revolutionary way to instantly remove excess oil from the face.BenefitsCLEAN & CLEAR ™ Oil Control Film removes excess oil without smudging make-up and without leaving a residue on the skin’s surface. The sheets are conveniently packaged in a slim, pop-up package for instant, on the go freshening anytime, anywhere. 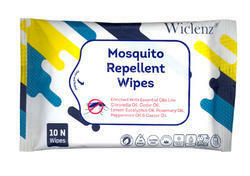 Wet wipes pack of 15 pcs. Very nice fragrance. alcohol free.